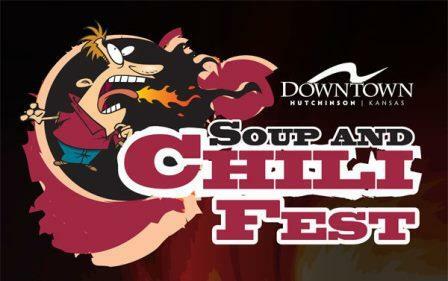 Join the fun and excitement at the annual Downtown Hutchinson Chili & Soup Festival! 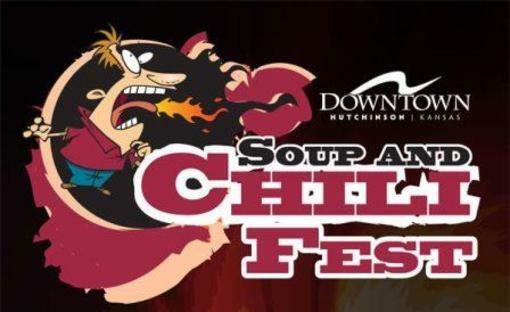 For only $5 per person you can taste the chili and soup then cast your vote for your favorite. 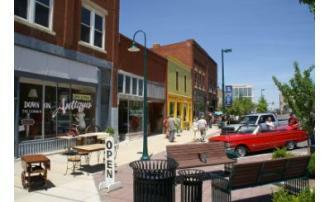 Enjoy the music, entertainment and shopping in the downtown area.